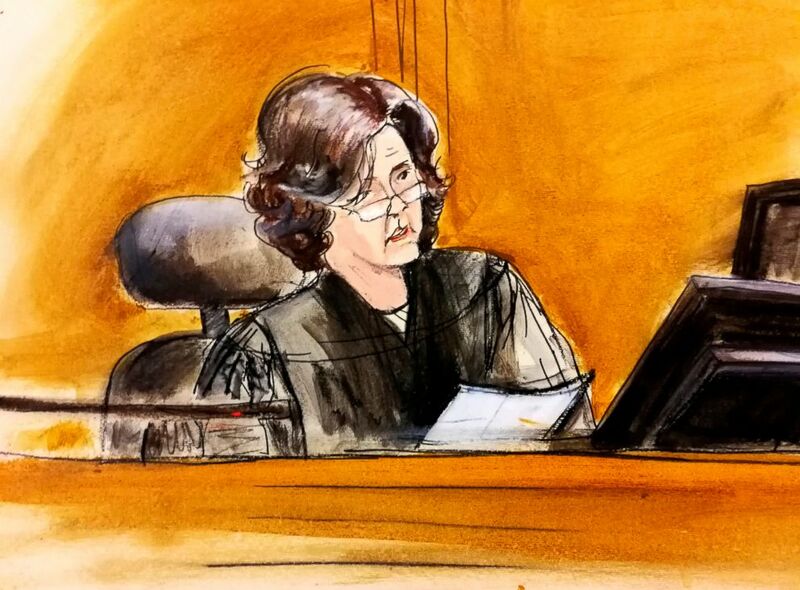 Federal prosecutors in New York have introduced a new element in the case surrounding the FBI’s April raids on the properties of President Donald Trump’s long-time personal lawyer and fixer Michael Cohen — encrypted messages. 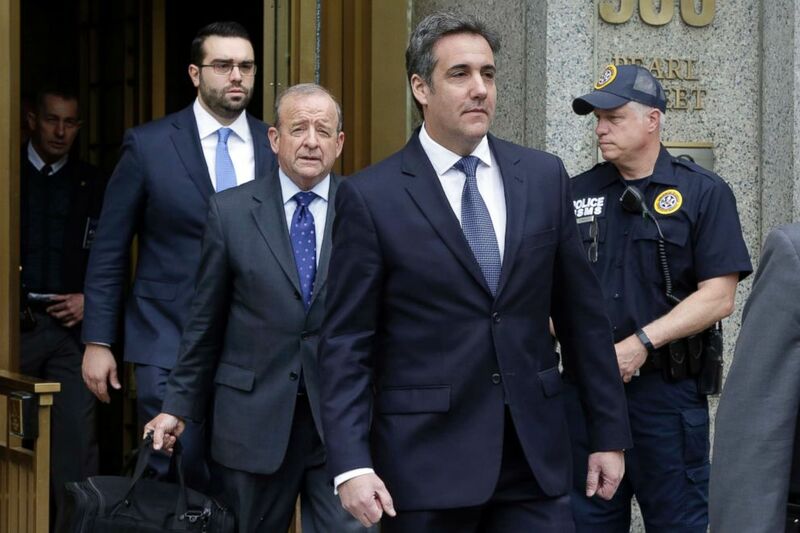 President Donald Trump's personal attorney Michael Cohen, right, leaves Federal Court, in New York, May 30, 2018, followed by members of his legal team, from left, Joseph Evans and Stephen Ryan. “The government’s disclosure of the reconstruction of shredded documents and 731 pages of encrypted messages will add to the pressure on Cohen and the worries of the many who have communicated with him,” said Kendall Coffey, a former U.S. Attorney in Miami.